With an increasing aging baby-boomer population in our society, there is a growing need for aging services and for administrators of those services. Long term care administration programs provide the knowledge and skills required to work in, manage and administrate in this field. Programs can be taken at certificate and degree level. 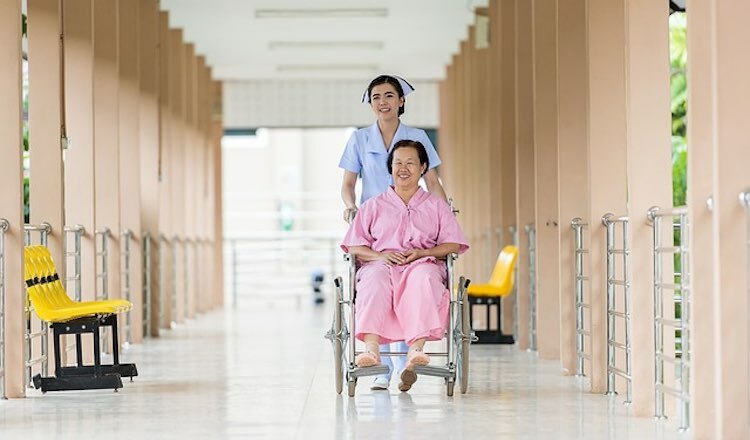 In addition to programs devoted specifically to long term care, it is possible to study this area as a specialization in a bachelor of healthcare administration. Typically, programs include courses on management, finance and accounting, law, health and disease, healthcare, aging, and information management. If you are interested in this area, you might also like to check the healthcare administration and management programs. Career prospects in this area are good due to the increase in the aging population. The US Department of Labor – Bureau of Labor Statistics, predicts that employment of medical and health services managers will grow 22 percent from 2010 to 2020 (click here for more details).